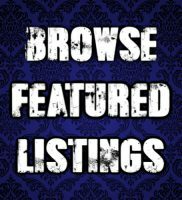 Dark View is a Haunted Attraction located in Toronto, OH. 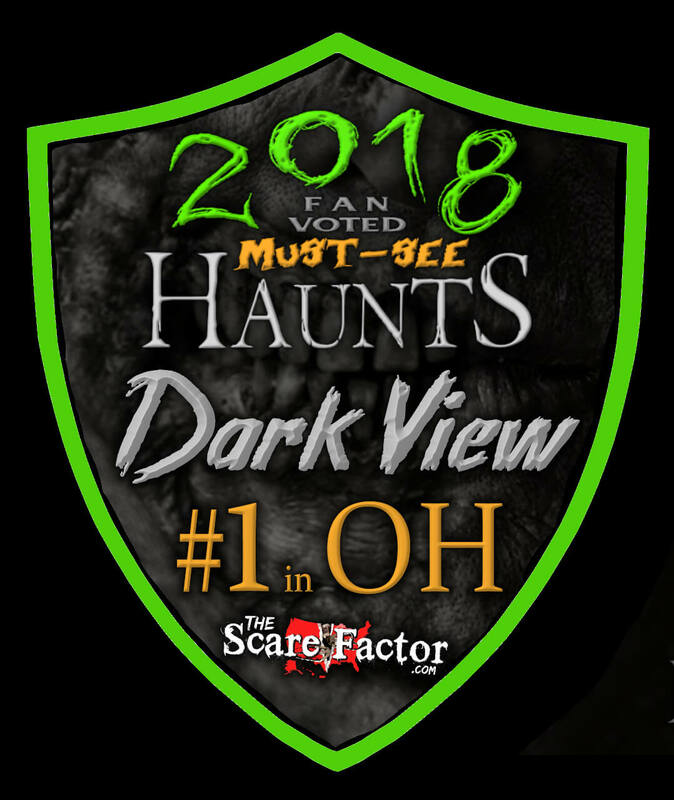 From the creators of The Goucher Haunted Hotel, Dark View is Ohio’s best and scariest haunted attraction! Dark View has expanded to include five themed attractions, plus additional events and activities including an Escape Room. 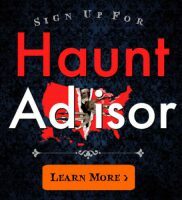 Concerned things might be too scary, then come visit us during daylight hours on select Saturdays for fun times and activities for the entire family. Nothing special here!!! 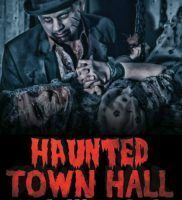 Just a off the beaten path haunt that was not worth the drive. Spent a lot …show more of money for my family. $100+ and didn’t feel we got what we paid for. Won’t be back!!!!! 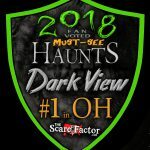 Dark View was a fun attraction and its near others like Wells Township so you can hit them in the …show more same night. Highly recommended! The scares were plentiful. Be sure to say hi to Fatso the Clown if he’s there! Will definitely be back in 2018!